From classic Hollywood curls to ‘glass’ hair and everything in between, there are a thousand ways to style your hair in 2019 and more trends than ever, yet the latest look we’re seeing grow in popularity is so simple you probably do it already without realising. The ‘ear tuck’ is something most of us do on a daily basis to stop our hair getting in our face whilst working, or to prevent getting hair in our lip gloss when the wind blows. The whole idea with this trend however is to do it intentionally. 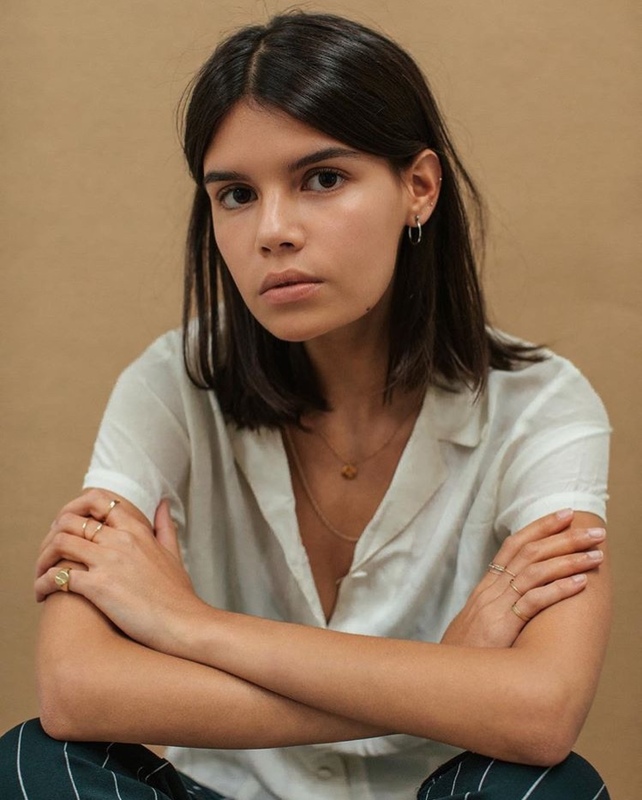 With a carefree and relaxed attitude, this trend is similar to the ‘roll-neck tuck’ that was popularised by Phoebe Philo’s [old] Céline campaigns and became the signature Winter look for cool-girls everywhere. At Glasshouse, we’re eternal fans of the most natural, easy-going looks that require minimal styling and save on time. Paired with natural looking skin, a subtle glow skin and messy brows, this look is the opposite of try-hard and is perfect for lazy winter mornings. Perhaps stemming from the slicked back wet look we’ve seen so much of over the past few years - which looks great on a night out or on the red carpet but is less practical for the office - the ear tuck is an everyday interpretation that’s simple and understated but still means business and is surprisingly striking as it shows off your facial features. Tucking your hair behind your ears is as practical and ordinary as it comes, but in the midst of such an unstable political, social and economic climate, perhaps a ‘practical’ look is exactly what we need. If you’re going for a double tuck, part the hair down the centre and sweep each side behind the ear. Make sure to tuck the hair quite tightly, and if necessary use a little smoothing oil over the top to create a smooth and sleek look at the front of the face. Sweep the rest of your hair behind your shoulders and you’re ready to go. If you fancy taking the look up a notch, add a barrette or a clip on either side for a touch of geek chic. Another way to work the trend is with just one ear on the loose. For the full effect, wear your hair tousled or curly and parted slightly to one side. On the shorter parted side, tuck your hair firmly behind the ear. Let the remaining side fall forward and give it a little scrunch with some texturising paste for an asymmetrical finish. 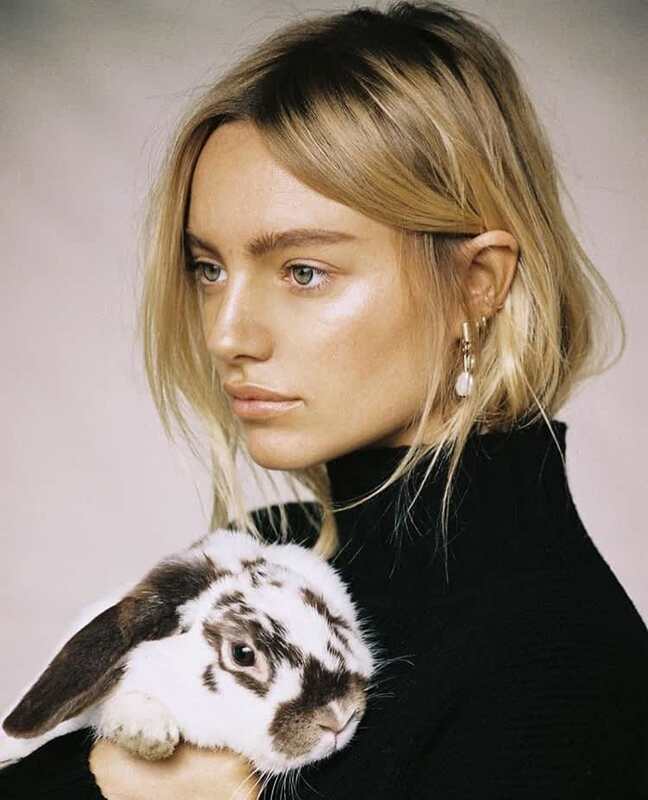 Having your ear exposed is also a real opportunity to show off a pair of statement earrings to take the look from desk to dance floor; some of our favourites include the Arc Earrings by Jessie Harris, or Rena Sala‘s range of independent jewellery designers for a unique find. It’s that simple, and yet we love the effortless, laid back result this look provides. Short or long, curly or straight, the ear tuck is something that works with all hair types and is a simple way to switch up your daily style with minimal effort. 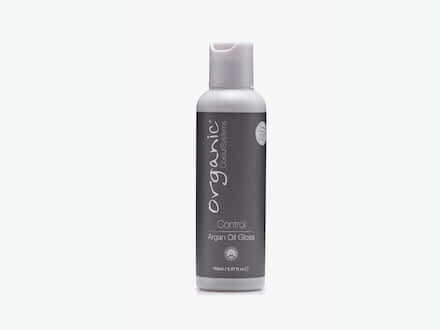 Organic Colour Systems’ Argan Oil Gloss is the perfect finishing product for a sleek and smooth look. 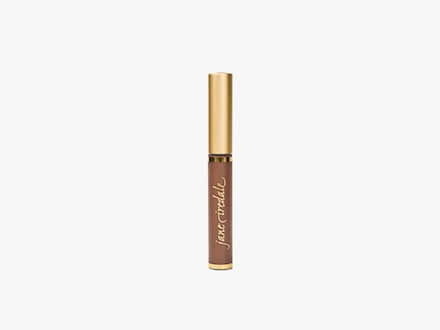 Let your eyebrows do the talking with this natural, mineral based brow gel that helps lift and volumise your brow hairs. 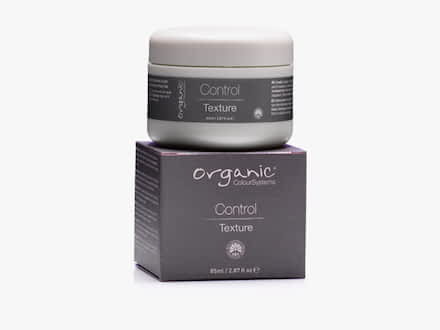 Add a little scrunch to wet or dry hair for an imperfectly textured look.